Robo-advisors work by using algorithms to help clients make the best investing decisions, weighing the client’s tolerance for risk and desired length of investment into the equation. Some robo-advisors are strictly automated, while others also use humans to complement their services. There is a lot to consider before deciding whether or not a robo-advisor would work for you. 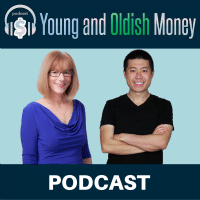 They do come with some benefits that don’t exist with physical financial advisors – you wouldn’t have a personality clash with a robo-advisor! – but there are some potential downsides as well, depending on your own unique needs. Of course every robo-advisor is different and offers a variety of services, so make sure to do your research before deciding which company to use. Should I use a robo-advisor if I don’t have a lot of money to spend? Most (although not all) robo-advisors cost less than their physical counterparts. This makes robo-advisors great options for millennials, who may not have as much money to spend on financial planning but could still benefit from financial advice. 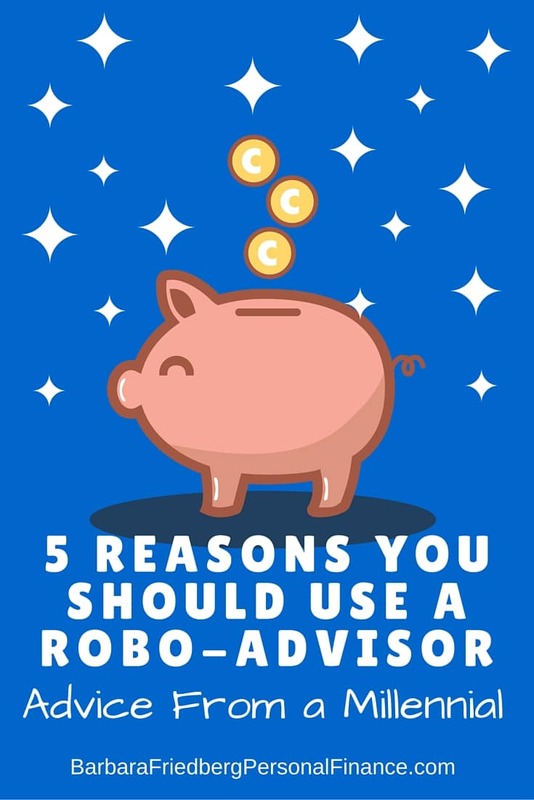 You should absolutely use a robo-advisor if you would like a low-cost alternative to a regular financial advisor. Even though we typically need to spend money to make money, by spending less you might end up having more to invest. On the flip side, there are some physical financial advisors who cost less than robo-advisors. You also get what you pay for in some cases: financial advisors don’t only make investments. They also provide a personal touch and relationship building, which are essential to some investors. Should I use a robo-advisor if I like lunchtime business meetings with my financial advisor? Probably not. Your robo-advisor won’t be meeting you over coffee to discuss the latest stock market trends. If you love the personal touch dealing with an individual face-to-face brings, then a robo-advisor might not be for you. That being said, people with busy lifestyles may benefit from the convenience an electronic advisor brings. You will be able to work with your robo-advisor outside of normal business hours, thus removing the need to put anything extra in your already busy schedule. Should I use a robo-advisor if I want a personalized experience? Unfortunately, robo-advisors can only personalize so far – they do take your personal risk tolerance into consideration, but they cannot offer the same personalization that a human financial advisor can. This might be a problem for individuals looking for extremely complicated, unique investments, but it should not scare off everyone: robo-advisors’ investment algorithms are just fine for most basic investments. And many robo-advisors, such as TradeKing Advisors offer access to 17 different funds. Whereas Personal Capital has a specialized approach as well as access to advisors for higher net worth investors. Should I use a robo-advisor if I want basic customization? Definitely! The algorithms of most robo-advisors offer some customization. 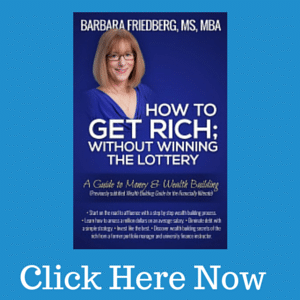 They may not be able to do everything a personal financial advisor can do, but they can change to work with people of varying incomes, risk tolerance levels, and investment desires. Should I use a robo-advisor if I will have a small balance in my investments? If you’re thinking about using a robo-advisor, you may want to sign up for low-fee, low-minimum Betterment. Very true :). DIY can be really straightforward and easy to implement, if you’re so inclined. But, that said, rebalancing every year takes some effort and some people just don’t want to do it. For example, I understand that changing your car oil isn’t really hard, but I’d rather pay someone $25 to do it twice a year:). Thanks so much for writing in. As a millenial not trained in investing and knows nothing about it – a roboadvisor is a great place to start! I follow my Roboadvisor’s buys and learn about my funds from the investment prospectus that they send to me. It’s almost like an educational experience for me, as well! You’re just the right robo-advisor client. 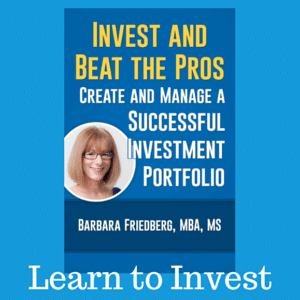 You’re investing wisely without too much effort and learning along the way. And, in the future if you want to DIY, you can always do so! Thanks for writing in. Robo advisers can be useful when constructing and re-balancing a portfolio. I think that before anyone starts using a Robo adviser they need to understand the dynamics of picking a fund or stock as well as constructing a portfolio, by understanding the funds and stocks you are more confident about your portfolio and therefore wont make any rash decisions that could hurt your wealth. Excellent post Barb, thanks for sharing.